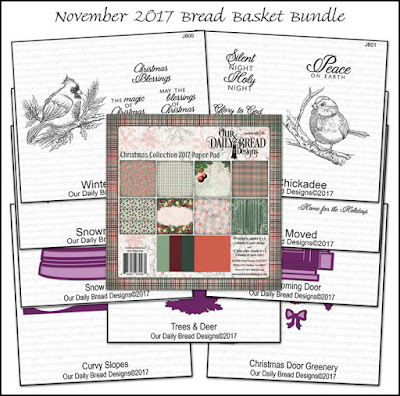 Today we are taking a look back at our November Release and sharing new inspiration from our Design Team! 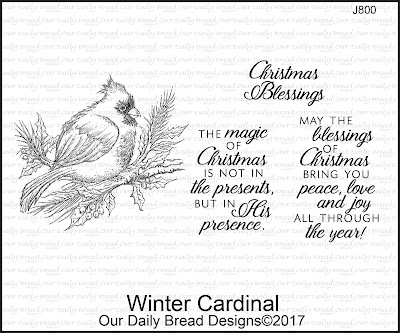 Our November Release has some beautiful stamps/dies and a beautiful paper collection that are perfect for creating your Christmas cards! 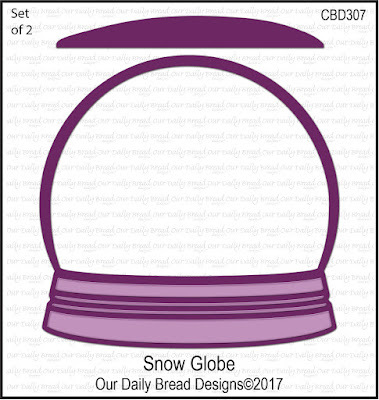 You can click here to order from our website, or you can also call Josh at 877-451-4909 to place your phone order. 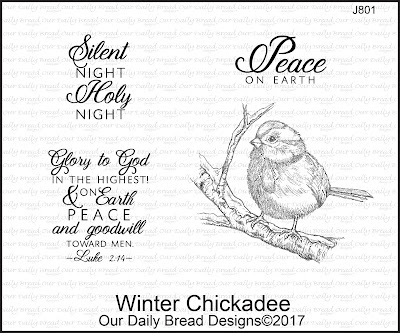 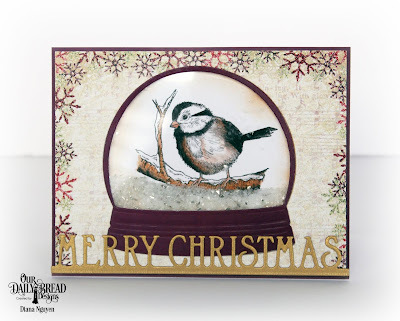 The Winter Chickadee, Winter Cardinal and Snowman Family stamp sets can be used on their own, or stamp the images and add them to our Snow Globe die! 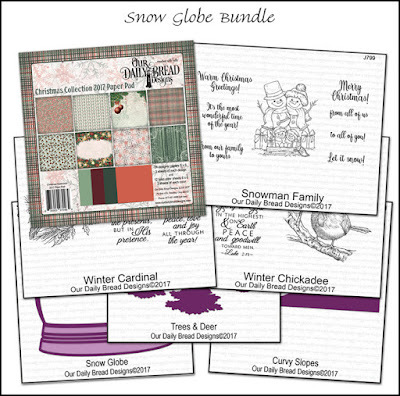 Not only are these beautiful sets perfect for your Christmas cards, but they can also be used for holiday Thank You cards or everyday cards just by changing the sentiment or verse! 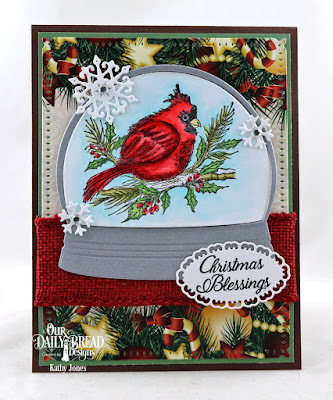 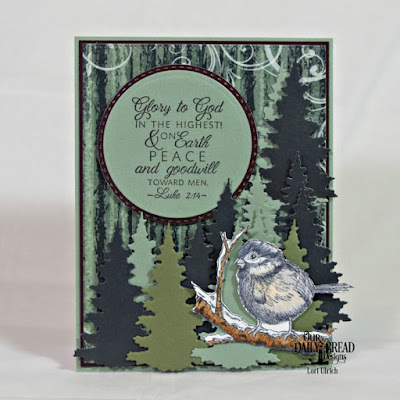 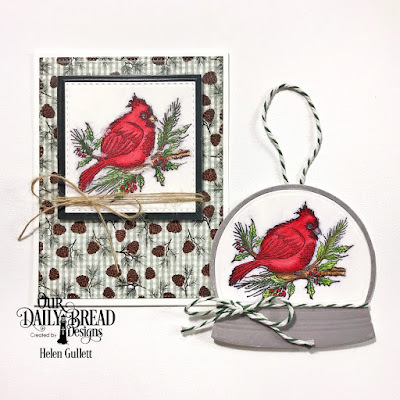 The Snow Globe die fits nicely on A2 cards, and can also be used to create shaker cards! 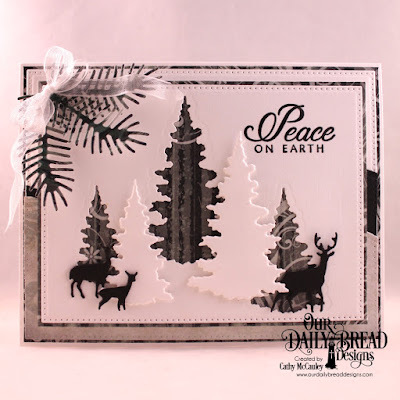 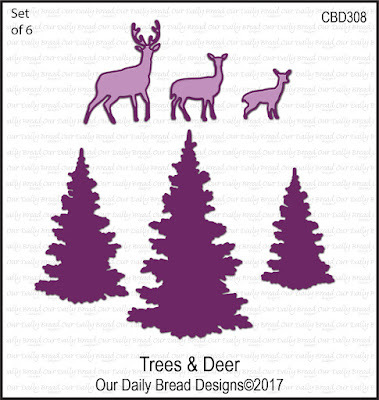 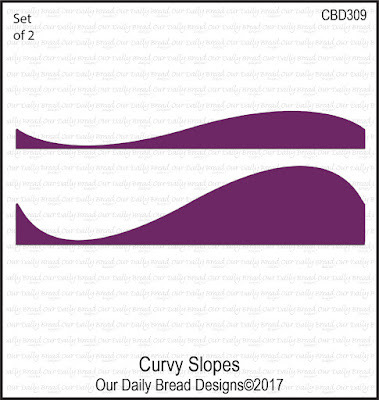 Use the Curvy Slopes and Trees & Deer die sets to create a scene inside the Snow Globe, or use them along with many of our stamp sets to create a beautiful scene for your cards! 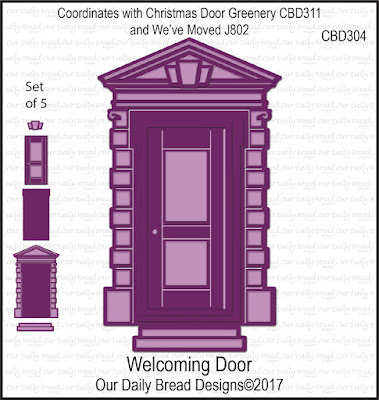 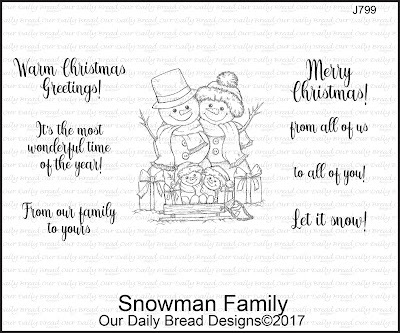 The versatile Welcoming Door die set can be used alone or with many of our stamp and die sets to create your Christmas Cards, Housewarming Cards and We've Moved cards! 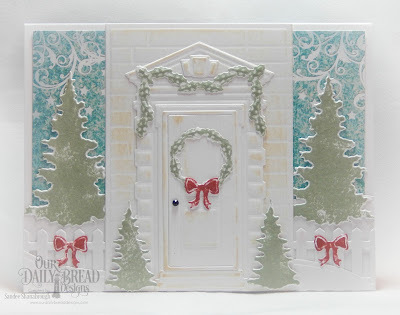 You can also embellish the door using the Christmas Door Greenery die set! 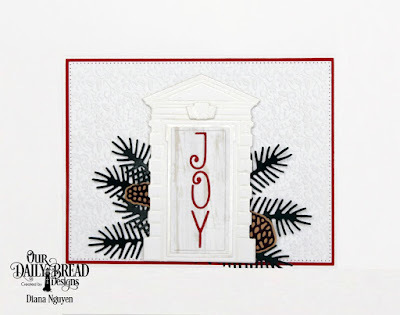 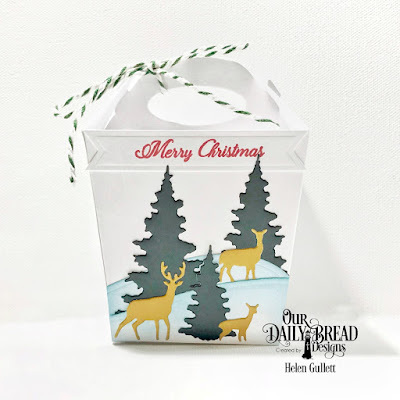 Be sure to follow the die cutting and embossing directions for your particular die cutting machine when using the Welcoming Door and Christmas Door Greenery die sets, to bring out the details of the dies. 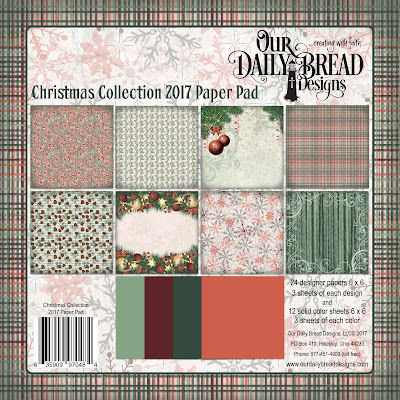 Our Christmas Collection Paper Pad 2017 contains 24 6" x 6" designer papers, 3 sheets of each design and 12 solid color sheets, 3 sheets of each color. 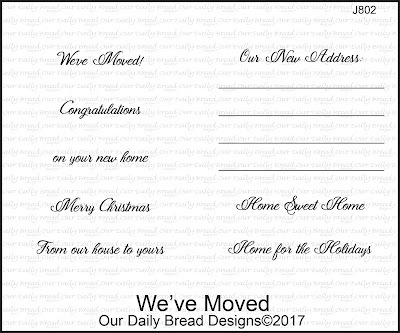 Click here to see all the papers included in this paper collection. 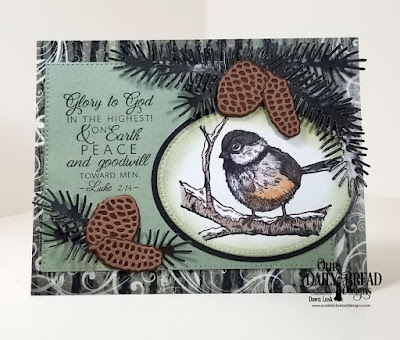 Be sure to watch our November Release Video for tips on using the products in the November Release!